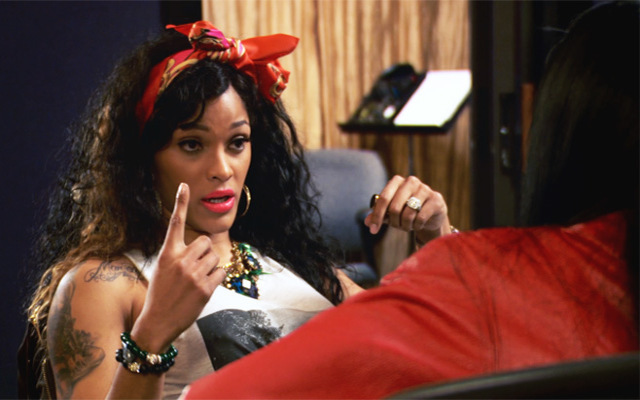 Joseline Talks With Benzino. Joseline goes over Benzino house to talk about Stevie J and she tells Benzino that her and Stevie j don’t use Condoms. SMH I hope Mimi is not still sleeping with him too. AIDS is very serious in the black community because of situations like this. What do you think? ?